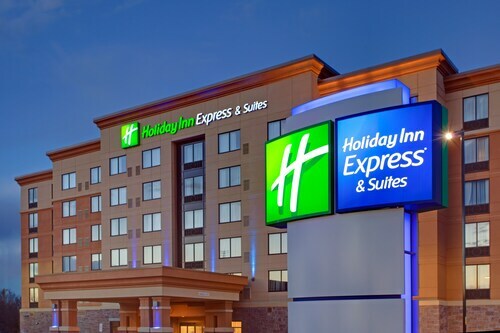 Gain even more savings by combining your flights and accommodations. Expedia has loads of amazing Almonte travel packages that'll save time and give you more cash to splash! Reserve a travel package on Expedia and save up to C$590*. With just a few clicks, you can organize everything you'll need for your next vacation via our enormous database. And — with more than 400 partner airlines and 321,000 properties from around the world, you'll have the flexibility to mix and match! There's no limit to the number of awesome things you can do when you visit a new destination. 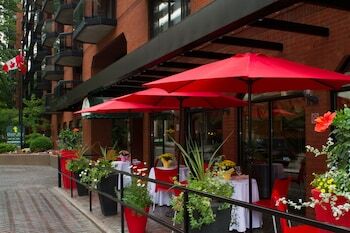 So why not get your trip to Almonte off to the perfect start by checking out some of our ideas? After all – out there starts here! There's nothing like staring at a fresh layer of snow and knowing you've got an entire day in front of you to carve up the slopes. Zip up your jacket and put on your skis — Mount Pakenham is waiting for you! Travelers have a great range of options nearby. Many historic decisions have been negotiated behind the walls of Carleton Place Town Hall. Admire it from afar or close up on a tour or an open day. Still have time on your hands? History is a great teacher. Travel back through the mists of time for an interesting lesson at Diefenbunker. Expedia currently doesn't feature any property listings for Almonte. 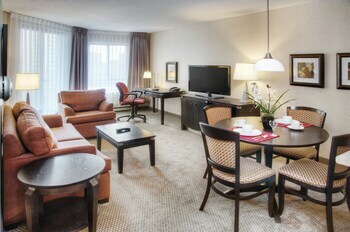 However, you'll come across a few places to stay in Mississippi Mills, which is 2 miles (3 km) away. 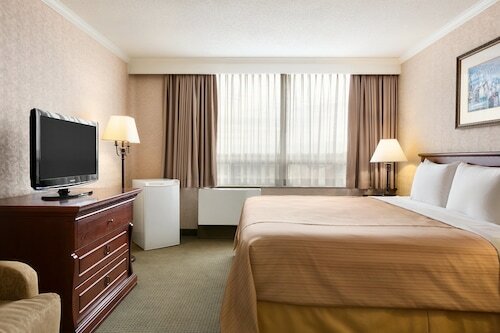 The most welcoming options in Mississippi Mills are the 7 WEST MOTEL, Barons Motor Inn and River Breeze Inn. Situated 25 miles (40 km) away, Macdonald-Cartier International Airport (YOW) is the most convenient terminal to your destination. Buckle up your seat belt and switch off that in-flight movie — your exciting trip to Almonte is just about to begin! 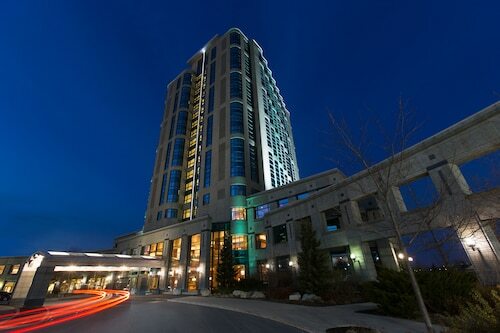 Brookstreet is in the pleasant, sprawling suburb of Kanata, 15 miles (25 km) from Ottawa city center. Sports fans can drive to the Canadian Tire Centre in 10 minutes to see an ice hockey game, and it's only 3 minutes to the Marshes Golf Club, widely considered one of Canada's finest courses. 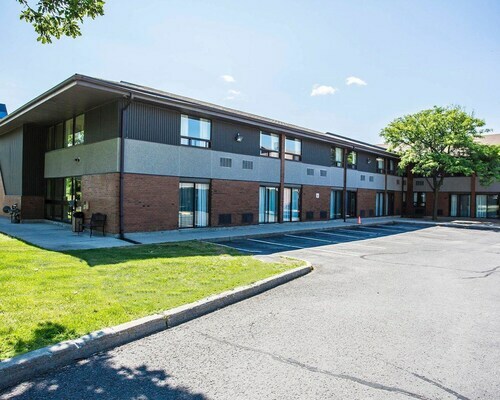 Located in Ottawa Division, this eco-friendly hotel is 1.9 mi (3.1 km) from Queensway Carleton Hospital and 3 mi (4.8 km) from Andrew Haydon Park. Canadian Tire Centre and Algonquin College are also within 6 mi (10 km). 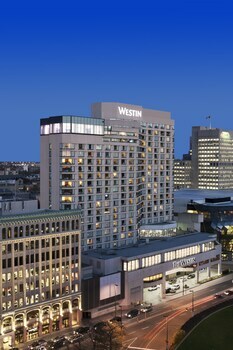 Located in Ottawa Division, this hotel is 1.3 mi (2.2 km) from Kanata Centrum Shopping Centre and 2.6 mi (4.2 km) from Canadian Tire Centre. Bell Sensplex is 1.9 mi (3 km) away. 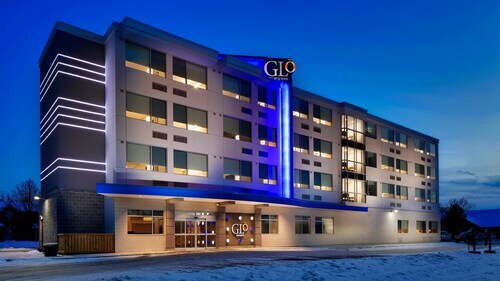 Located in Ottawa Division, this eco-friendly hotel is 0.4 mi (0.6 km) from Kanata Centrum Shopping Centre and 2.2 mi (3.5 km) from Canadian Tire Centre. Bell Sensplex is 1.6 mi (2.6 km) away. 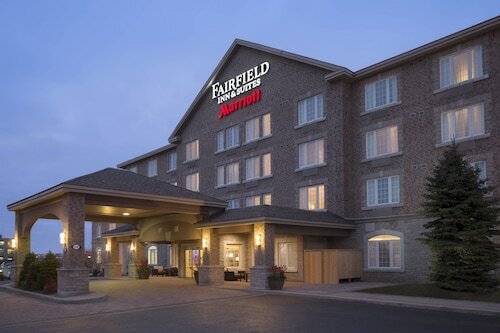 Located in Ottawa Division, this eco-friendly hotel is 1.3 mi (2 km) from Kanata Centrum Shopping Centre and 2.4 mi (3.8 km) from Canadian Tire Centre. Bell Sensplex is 1.7 mi (2.8 km) away. 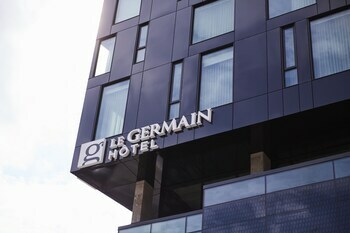 Located in Ottawa Division, this eco-friendly hotel is within 1 mi (2 km) of Bell Sensplex and Canadian Tire Centre. Tanger Outlets is 2.5 mi (4 km) away. 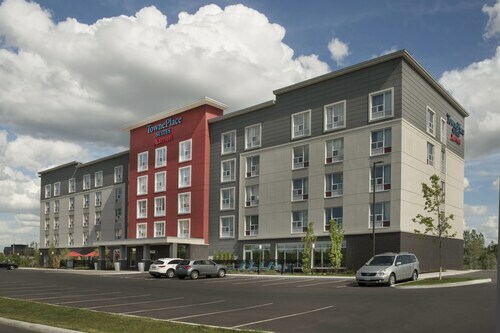 Located in Ottawa Division, this eco-friendly hotel is 0.7 mi (1.1 km) from Kanata Centrum Shopping Centre and 2.4 mi (3.9 km) from Canadian Tire Centre. Bell Sensplex is 1.9 mi (3 km) away. Stanfield Intl. - Macdonald-Cartier Intl. Sat., 27 Jul. - Fri., 16 Aug.